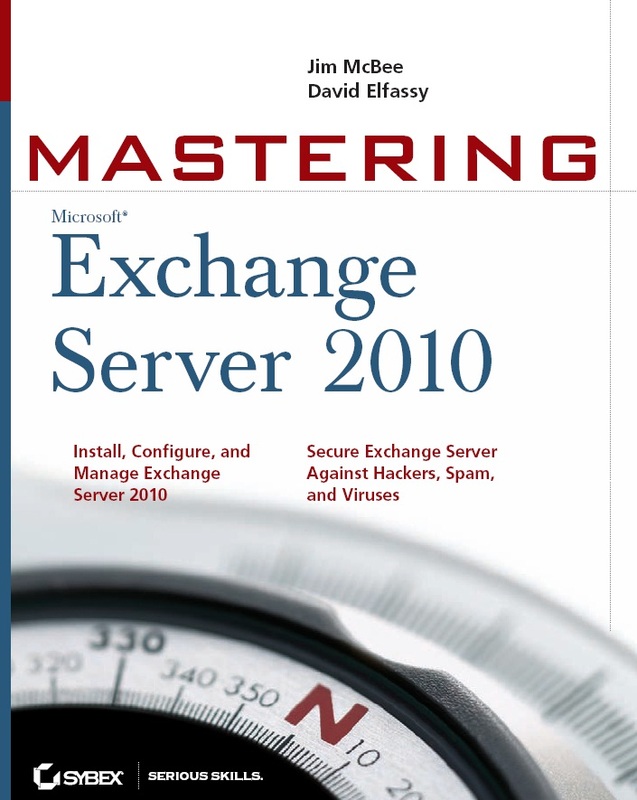 When we started planning the outline of this book more than a year before its release, Exchange Server 2010 appeared to be simply a minor series of improvements over Exchange Server 2007. Of course, the further we explored the product, the more quickly we found that was not the case. Many of the improvements in Exchange Server 2010 were major improvements and sometimes even complete rewrites (such as in the case of Outlook Web App) of how the product worked previously. Another challenge then presented itself. The market penetration of Exchange Server 2007 was fairly low, compared to the total number of Exchange Server deployments out there in the world. A large percentage of Exchange customers were still using Exchange Server 2003. Thus, we had to approach this book from two different viewpoints. We needed to explain the differences for not only the Exchange 2003 administrator but also for the Exchange 2007 administrator.